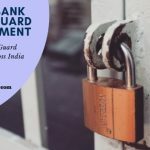 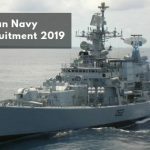 Union Bank has released the official Union Bank Recruitment notification 2019 for Armed Guard vacancy. 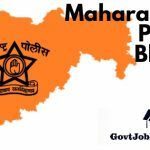 The Bank mentions that they are presently holding recruitment for 100 Armed guard vacancies across their branched all over the country. 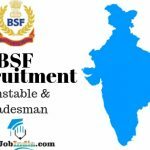 CISF Bharti 2019 | Apply Online - 429 Head Constable Vacancy Available @ cisfrectt.in. 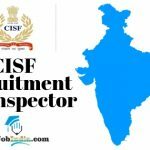 The Central Industrial Security Force is inviting candidates to apply online for the CISF Head Constable Recruitment 2019. 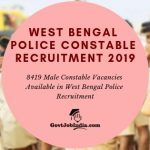 RPF Constable (Ancillary) Recruitment 2019 Apply Online | 798 Vacancies for Water Carrier, Safaiwala, Cobbler, Tailor etc. 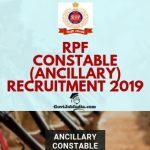 The RPF has released its annual RPF Constable (Ancillary) Recruitment. 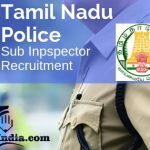 RPF aims to recruit capable individuals who fit the billing to be recruited into a number of Grade 3 and Grade 4 posts in the RPF.